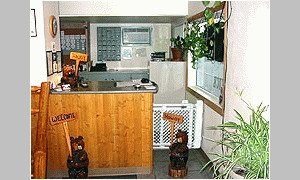 From the minute you arrive at Lazy Bear Lodge, you will be overwhelmed with the welcoming atmosphere. Our friendly and outgoing staff will do everything in their power to ensure your stay is a memorable one. From helping with your luggage, to ensuring the temperature in your room is to your liking, we take care of you. All our rooms have queen size beds, fridges and microwaves. Some units have kitchenettes. 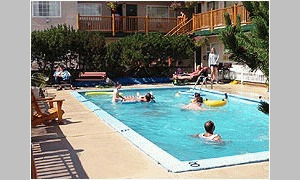 Our Cranbrook hotel location within the Canadian Rockies allows our guests to easily travel to a wide variety of unique locations. 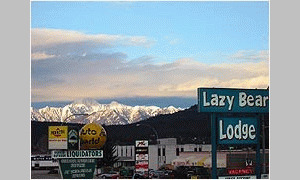 Please visit Lazy Bear Lodge - Cranbrook Website.